You have a new vegetable garden in your yard or on your balcony and your ultimate goal is to attract pollinators. How can you bring more of these important species to your yard? What amendments do you need to make to your existing garden, if any? By learning how to attract pollinators to your garden like a boss, you can reap the benefits of these hard-working creatures season after season! 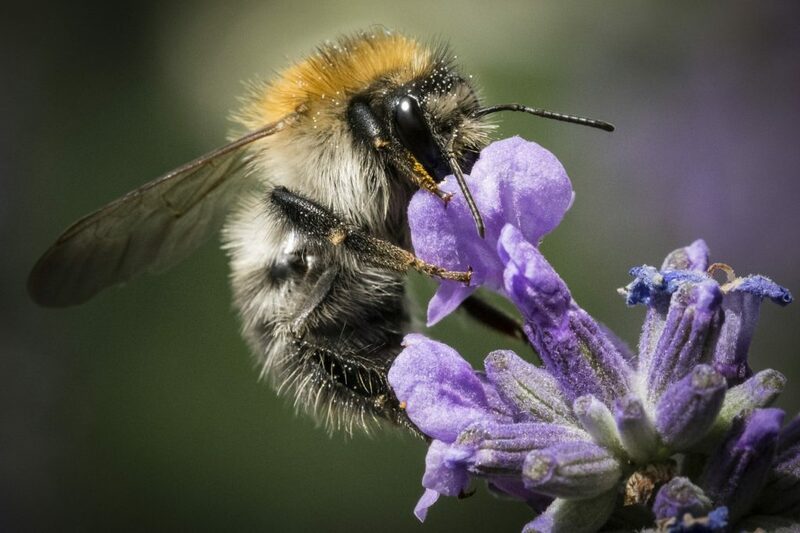 Have you ever stopped to think about the buzzing bumblebees in your garden and how much they impact your life? One of those very bumblebees might have traveled up to 3 miles away from its colony to visit your yard. Hummingbirds, on average, will visit about 1000 flowers and eat up to 7 times an hour, per day. Wow! And you thought you had a busy schedule! These two pollinators are needed in our yards and gardens, and they need you just as much as you need them! Do you enjoy looking at colorful flowers, trees and native plants in your garden? Do you like to eat fruits and vegetables? (Dumb question, right? Do clean air and a healthy ecosystem sound important to you? If you answered YES to all three of those questions, thank your local pollinators. Go on, we'll wait. Pollinators are crucial to our environment for so many reasons. And, did you know they look for pollen and nectar sources year-round, not just spring and summer? With all their numerous job duties and nutritional needs, these amazing creatures must be hungry and exhausted! What can you do to help? You can start by creating a safe, inviting environment in which to attract them! In a hurry and want to save this for later? Pin it now and read it when you have time! Pollinators: Can Even Small Yards Attract Them? The answer is yes! If you are worried that your yard is too small or maybe you don't even have a yard, stop worrying. Even one container in a balcony garden can attract pollinators. 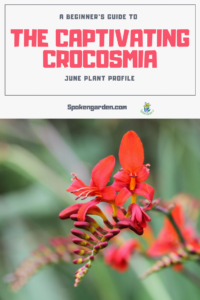 By simply planting the right types of flowers as well as the other steps we've outlined below, you can participate in this beneficial ecosystem! If you are worried that your yard is too small or maybe you don't even have a yard, stop worrying! Bees, birds, and butterflies need you to give them an area to drink water, a place to rest, and plants full of nectar that they can eat. In return, they will fertilize plants, food, seeds, and nuts for you, your family, or your community to eat! It' a win-win situation! The time is now to take charge of your yard by incorporating our simple steps below to entice all kinds of amazing garden wildlife to your yard year-round. 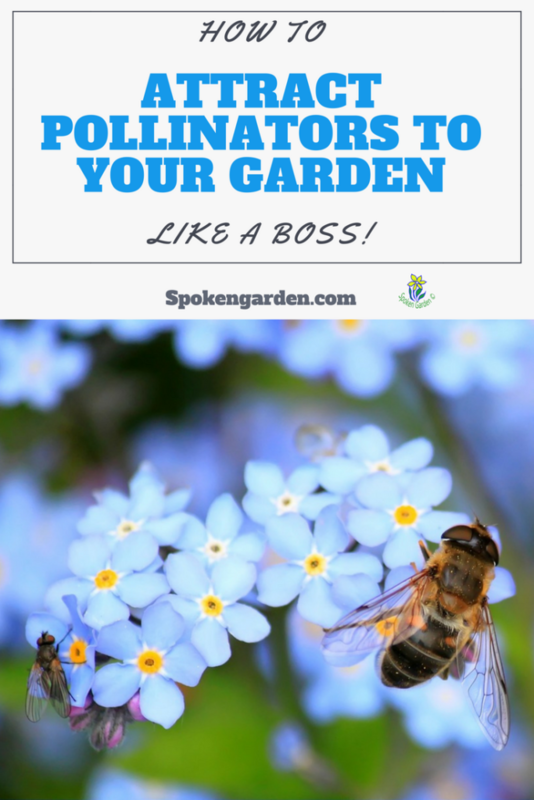 By the end of this post, you will learn how to attract tons of pollinators to your own little oasis like a boss! For those of you that are new to this or are not quite sure, here is a brief science lesson on pollination. Pollination occurs when pollen grains are transferred from the male anther of a flower to the female stigma of another flower within the same species. If the pollen grains get transferred from one male to the female stigma of a different species, that's called cross-pollination and that's a whole other topic. Once this pollen transfer is complete and successful, then fertilization can occur. This then leads to seed development, fruit production, and so on until you put the food in your mouth. So, basically, almost everything you eat was created with the help of some type of pollinator. 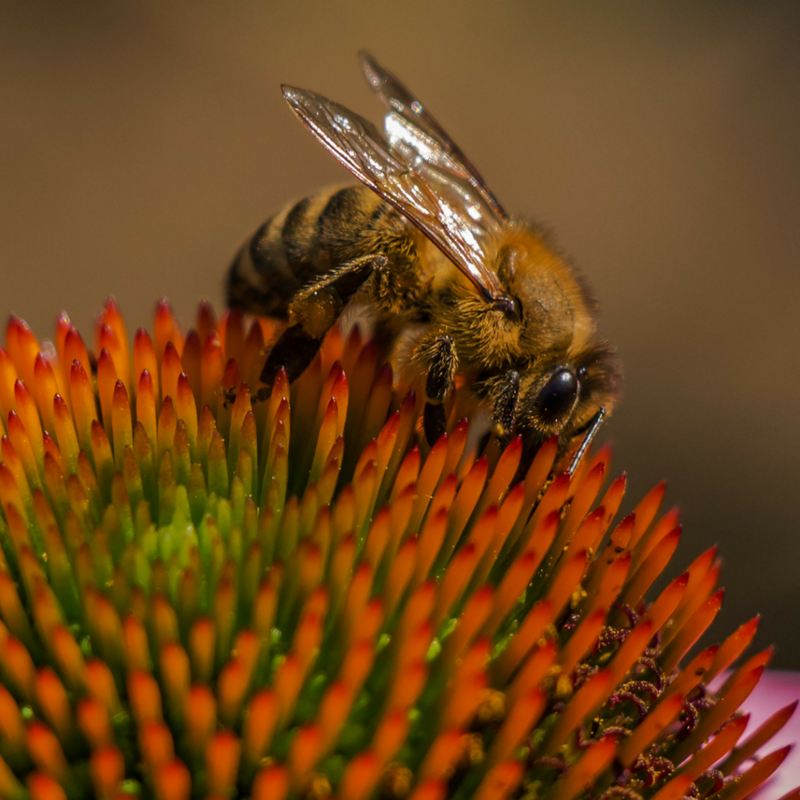 It is said that one out of every three bites you put in your mouth is thanks to a pollinator. There are some plants out there that can self-pollinate, meaning they can pollinate themselves and do not need the help of insects or birds. Tomatoes are a common example of this kind of pollination. However, most plants require the help of pollinators and that is where you fit in! Well, besides providing sustenance to you, your family, and the rest of the environment, pollinators are crucial for SO many other reasons. 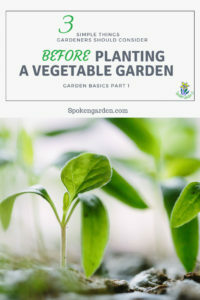 Each plant needs to complete its life cycle and to do that it needs to grow, produce flowers, and then have those flowers pollinated so it can then complete its life cycle of producing fruit. All of this triggers different chemicals in the plant during fruit production that coincide with the seasons to make sure the plant can then start its reproductive cycle over the next year. It is said that pollinators are responsible for helping the reproduction of up to 90% of the world's flowering plants. Next, pollinators are crucial to about 80% of the world's crops. Without pollination, many of our food crops would not exist. Anyone like orange juice or apple pie? Well, say goodbye to those foods as well as almonds, blueberries, avocados, vanilla beans, alfalfa (which feeds cattle), and most other crops we eat on the daily if pollinators cease to exist. In addition, a pollinator is important because it signals the sign of a healthy ecosystem. These significant creatures help clean the air, stabilize soils, and protect the environment from severe weather due to their pollination of the world's plants. Finally, pollinators are crucial because other species depend on them for their existence. Anotherwards, they support other wildlife in the environment. To attract pollinators to your garden, you might need a few materials and supplies to get started. We have this hummingbird feeder in our yard and it is very popular! Click the graphic to get your own! Alright, time to put your DIY skills to work! Let's get started! 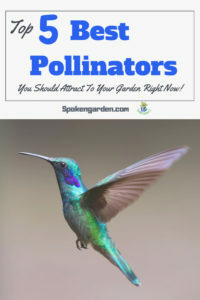 Do you want to attract more pollinators to your yard? You have to show them the way! All pollinators need to find nectar and pollen to consume and plants need to spread their pollen around. If you want to help this process along and make it easier for the pollinators, there are several strategies you can use to bring them to your garden. 1.Create a wildlife habitat garden to help bees and other pollinators in your own yard. By planting native blooming trees, shrubs, and wildflowers you are providing pollinators with loads of nectar and pollen to consume. In general, look for plants that have flowers that are long and tubular, cup-shaped, and that open up during the day. Other flower shapes will also work, but hummingbirds, which we truly adore, are more apt to visit your garden with long, tubular-shaped flowers. 2. Be intentional with color. Bees are usually attracted to blue and purple flowers. For example, Lavender, Honeysuckle, Fuchsias, Hibiscus, Bromeliads, and Verbena would work well. Hummingbirds and butterflies are attracted to reds, yellows, oranges, pinks, purples, etc. General landscape plants that hummingbirds like are Fuschias, Salvia or Sage ('Hot-Lips' or 'Pineapple'), Petunias, Lilacs, Crocosmia, and Delphiniums. 3. Be mindful of bloom times. In general, you should plant a variety of plants that have varying bloom times, flower sizes, and shapes. Aromatic plants can't hurt either. Also, keep in mind that you can still attract pollinators throughout the fall and winter months so add plants like Mums, Hellebores, Snapdragons, Dianthus, and Primrose into the mix. Make sure to plant your flowers in small clumps rather than single plants. Hummingbirds, bees, butterflies, and all other pollinators need water to survive. No surprise there. But did you know that in addition, butterflies (and some types of bees) need access to muddy puddles? From these puddles, they gather nutrients and minerals necessary for their health. Also, water stations can help with pollinator reproduction. You know, it's where they mingle and get to know one another. Hubba hubba. You can add water stations to your yard in any way you want because the idea is simply to create a water source. Check out our ideas below! 1.Provide a birdbath, or multiple birdbaths, around your yard. Make sure your birdbaths are somehow protected from predators flying above. For example, don't stick a birdbath in the middle of your yard where a hawk could swoop down and wreak havoc. 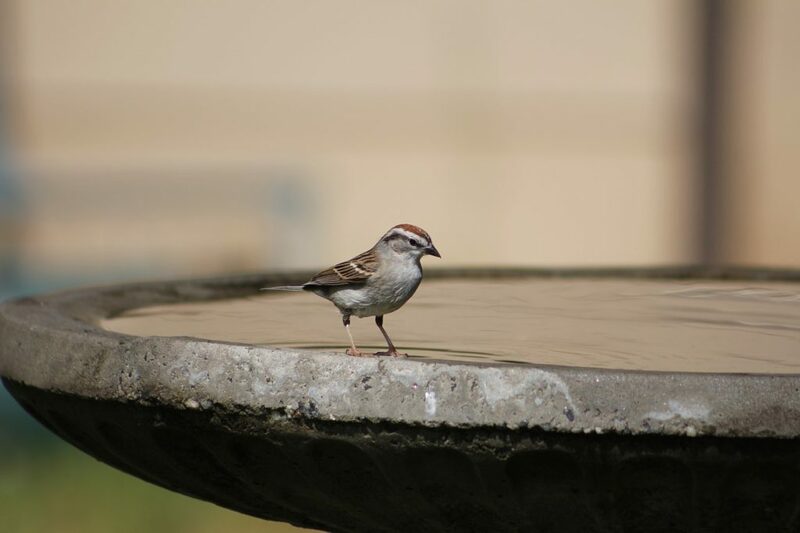 Instead, find a covered area under the protection of a tree or tall bush for your birdbath. 2. Install a garden fountain or water feature of some sort. Again, make sure it is somewhat protected. You can also simply hang a dripping bottle somewhere or even set out a bowl of water and refill it often. 3. Provide a designated area for muddy puddles and then make sure to keep it wet for butterflies and all other pollinators that need it. Often other types of wildlife may come for water at your water stations. Be prepared for that and have a plan if they are unwanted guests. Keep birdbaths elevated, in addition to hidden, under nearby trees so they can hide from predators. Remember to change the water 2-3 times per week during the warmer weather months to avoid breeding grounds for nasty mosquitoes. Simply put, some pollinators have flown miles and miles to visit your yard and they are dog tired! By providing an area for them to rest or sun themselves, you will encourage more pollinators to your garden areas. Also, pollinators may decide to stay over and make a home in your yard if you entice them well enough. If you have a front or backyard area, designate an open, bare area for nesting bees. By hanging a bee-nesting block or leaving dead wood out in a select area, you are providing areas for bees to nest in. Just don't have it near your house, for obvious reasons. You could also make a rock pile in a designated area for bees. Bumblebees tend to nest in piles of leaves or wood piles on the ground. For butterflies, you can place long, flat stones around your garden to give butterflies a place to sun themselves and rest. Hummingbirds will land just about anywhere but prefer high "lookout" spots. Our resident hummers like to watch over their feeding areas from a high vantage point, like a treetop, so they can defend their food. They tend to be very territorial little guys. If you have a container or balcony garden, you can still create modified versions of everything suggested above. Possibly plan to designate at least one container for something tall, like a small tree or climbing plant. This can provide a resting area as well as access to the sun in a smaller space. If you want to hang a bee-nesting block, make sure to mount the block on a post or side of a building. You could also hang it under the eaves of a shed or garage. These nesting blocks need sun but also require protection from the rain and other elements. Instead of cleaning up your garden in the fall, leave some areas untouched to allow pollinators to overwinter. Or, you can wait to clean up some areas of your garden until late spring to further allow pollinators to overwinter and hatch. All living things need food for energy. Again, no surprise there. Our little pollinators expend so much energy working in our yard, the least we could do is "pay" them with a little meal, or two or three. 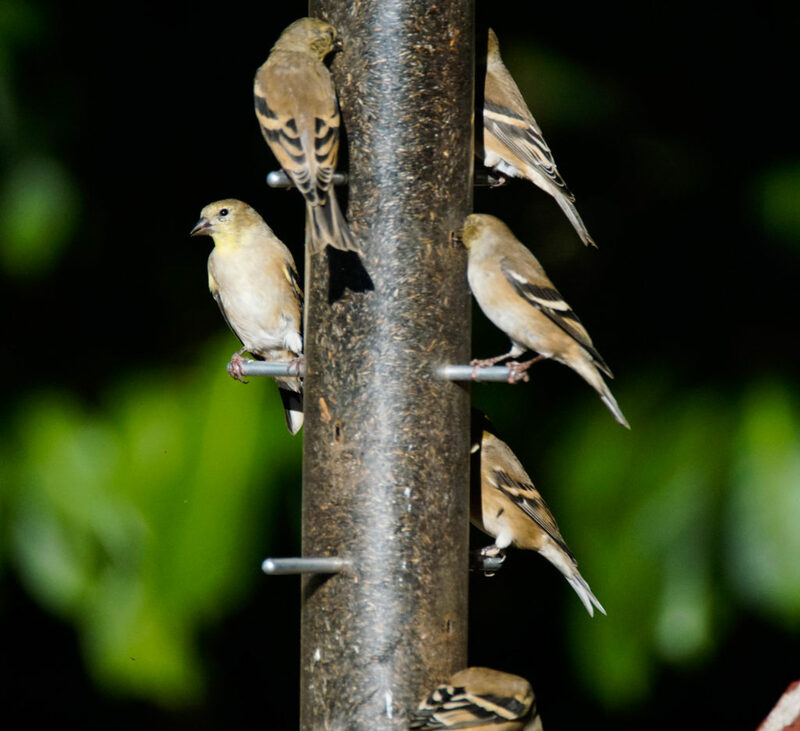 Setting up feeders in designated areas is crucial for enticing them into your yard. 1.Set up bird houses, platform feeders, suet cages, or any other kind of seed dispersal stations underneath trees or overhangs to provide safety from predators as well as the elements. Also, find strategic locations around your yard that are elevated off the ground, much the same as the water stations. In fact, hang your bird feeders near the watering holes for the best results. It's like a one-stop shop! 2. Hang hummingbird feeders under the eaves your house, garage, or shed. Often you can hang them out in the yard but make sure they are in a safe location. Be sure to fill the feeders with food and clean them often as needed. 3. 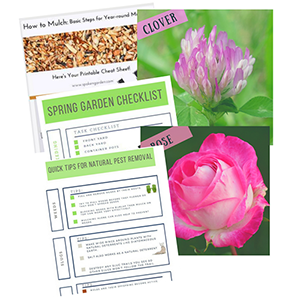 Plant native plants around your yard and garden areas that are heavy in nectar and pollen sources as we discussed in step 1 above. Research indicates that native plants attract pollinators up to 4 times more than non-native plants! Find native plants that have a variety of growing times, if possible, to feed the pollinators year-round. For homemade hummer food, boil 1 cup water with 1/4 c. sugar. Stir often and let the solution cool completely before filling into your feeders. NEVER use that nasty, storebought, red-dyed solution that claims to be "hummingbird food." There is no actual evidence that is is unsafe for the pollinators but it does contain red dye. Why take the chance? It's so easy to make at home! Be sure to clean your feeders as needed. Hummingbird feeders need to be cleaned often with warm water and soap. Seed feeders can get moldy after lots of heavy rains and colder temps (at least they do here in the PNW and we feed our birds all year). You can find all kinds of hummingbird feeders at Wild Birds Unlimited at www.wbu.com or your local nursery. Step 5: Don't Ever Use Pesticides. Ever. 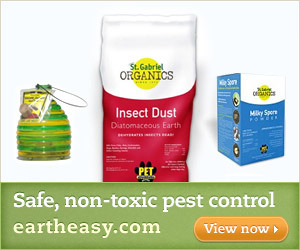 Eartheasy is an awesome brand that we recommend for environmentally-safe products. Naturally, our gardens are going to attract a lot of attention from all kinds of critters, unfortunately, some of them will be unwanted guests. As much as you want to reach for that bottle of spray, please stop and consider alternative options. Pesticides can be evil and toxic. 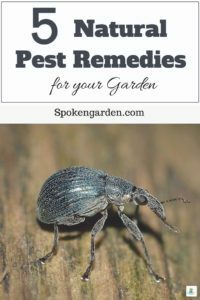 Natural or sustainable pest remedies are better for you and your garden because they aren’t hazardous to handle, prepare, or apply and no special training would be necessary. In addition, pesticides and insecticides could be deadly to pollinators, cause damage to your plants, and upset the balance in your yard. Sounds awesome, huh? Various methods exist for pest management, categorized into Physical or Mechanical, Cultural, Environmental, Biological, and Chemical. With a combination of all of these methods, you can create the best management strategy without using chemicals. In general, just use fewer, less toxic alternatives and try to handpick pests off plants as best you can. Homemade remedies exist as well which use baking soda, vinegar, and salt. If you absolutely have to apply any type of pesticide, make sure to apply at night when most pollinators are not active. If you do use ANY pesticide, FOLLOW THE LABEL. The label is the law according to the EPA and your state agricultural agency. Keep in mind the time of year or seasonal implications for the best pest control, like the pest's natural life cycle or susceptibility to any environmental modifications. Make sure to use the correct tools and gloves. As we sit outside enjoying a warm, summer day, we count at least 8-10 different pollinators in our yard alone, including a hummingbird, 2-3 other types of birds, several butterflies, and at least 3 types of bees. We know there are more out there. Pollinators are all around us, especially if you know the right way to attract them as outlined above. Furthermore, there are additional ways to motivate yourself and enhance your chances of promoting pollinators in your yard. First of all, you can participate in the Million Pollinator Garden Challenge. 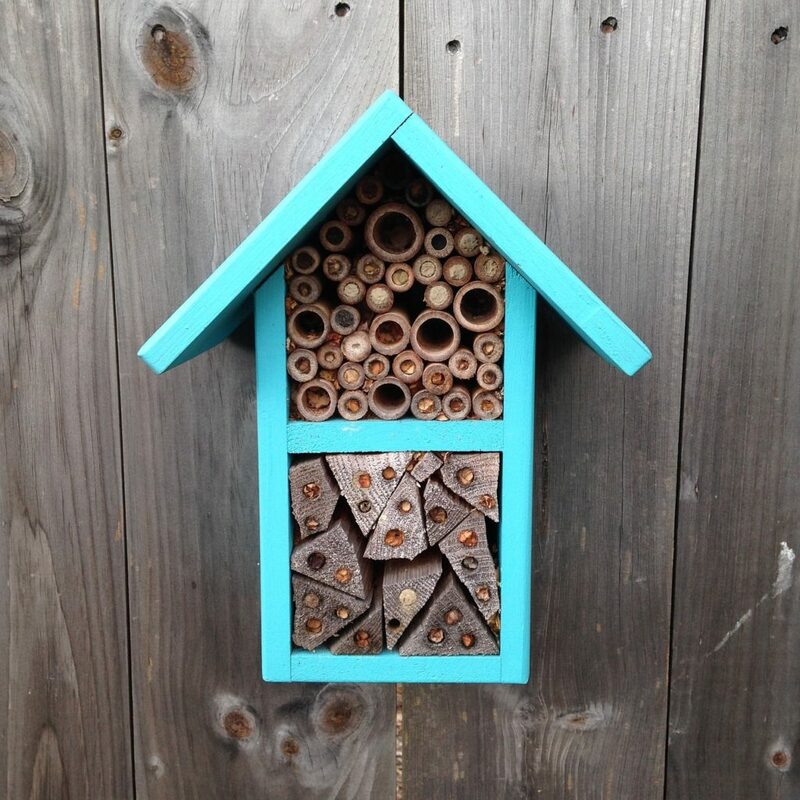 Another way to instantly invite the pollinators is to rent or own your own! We decided to rent Mason Bees from a local, PNW company called simply Rent Mason Bees. What a great, learning experience! Mason Bees are great pollinators and also do not have a stinger on them so there was no chance of ourselves or our puppy getting hurt. 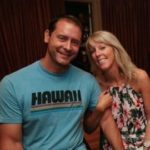 Since we were new to this, they explained everything we needed to know in order to set up our bees for success. The company loaned us a bee house, the bees, and a small bag of clay. After creating your perfect pollinator paradise full of water, food stations, and native plants, all you have to do now is sit back and wait for them to show up! And, they will show up. By the way, GOOD ON YOU for helping our environment and becoming a steward of the Earth by helping attract pollinators! After reading this list, what kind of ideas can you incorporate into your own garden? Comment below and let us know! Thanks for reading and we hope we inspired you or educated you in some way. For more information about pollinators or flowers, listen to our podcasts or check out our monthly plant profile posts, such as Fuchsias and Roses!